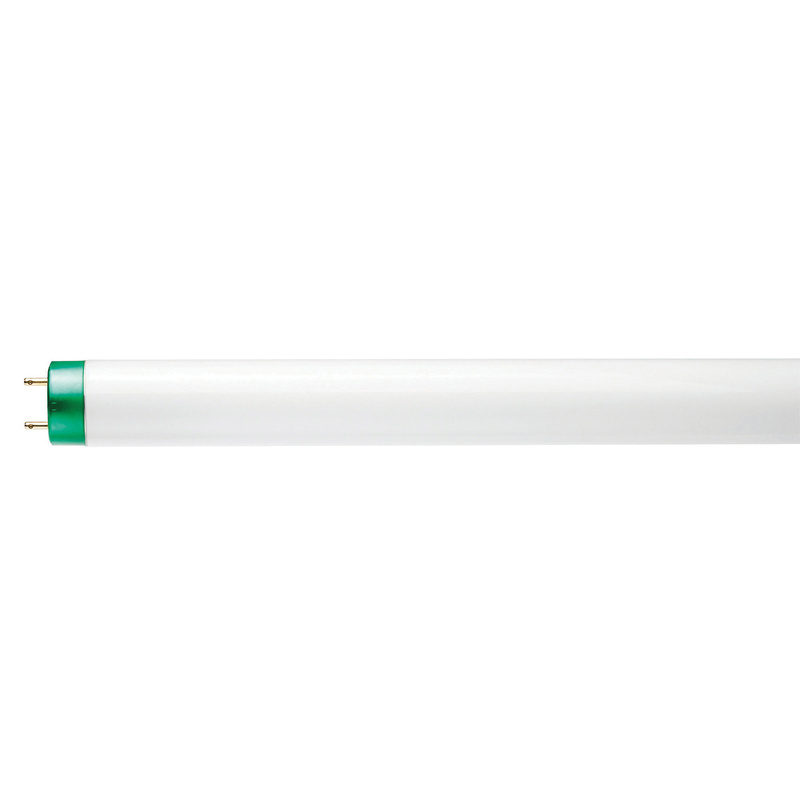 Philips Lighting 28-Watt T8 2-Pin G13 Medium energy advantage fluorescent lamp with green base, offers 2625 initial Lumens and 2545 mean Lumens for bright and crisp light output. 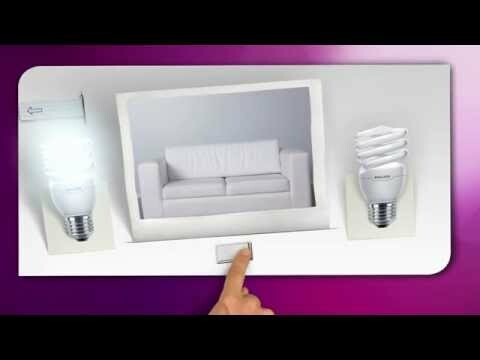 Extra long life lamp features instant/program start ballast to regulate current flow. It has color rendering index of 85. This opaque lamp with 5000K color temperature rating radiates bright white to the surrounding. The linear tubular shape lamp offers average life of 52000 hours at 12 hours program start, 46000 hours at 12 hours instant start, 46000 hours at 3 hours program start and 40000 hours at 3 hours instant start. It has a dimension of 1-Inch Dia x 48-Inch.